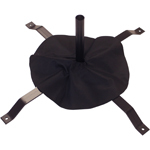 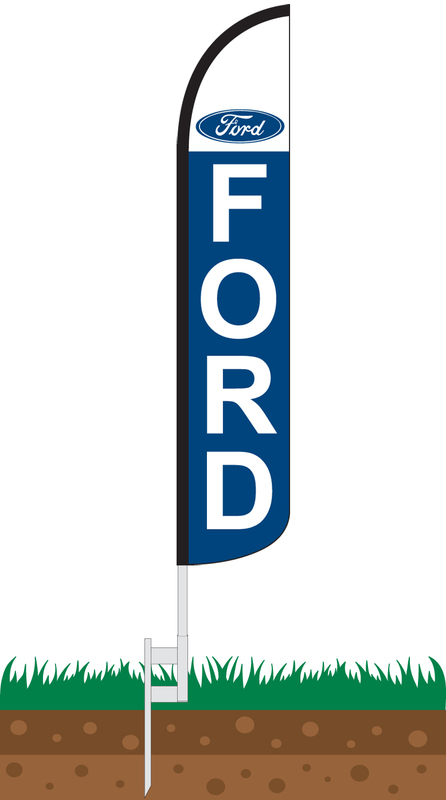 Our Ford Wind-Free Feather Flag features an upper white field printed with the ford oval logo in blue. 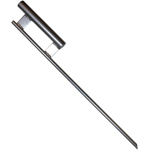 Beneath that is a blue field with the Ford text printed vertically in white. 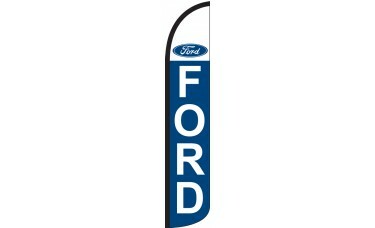 This flag is a great way for Ford Dealerships to attract new customers.